Not so long ago, I wrote a post about cryptography in the real world, highlighting moments where codebreaking made a difference in crime solving and espionage, and sometimes changed the course of history. And while the encryptions featured in today’s entry aren’t quite as world-changing, they just as interesting. 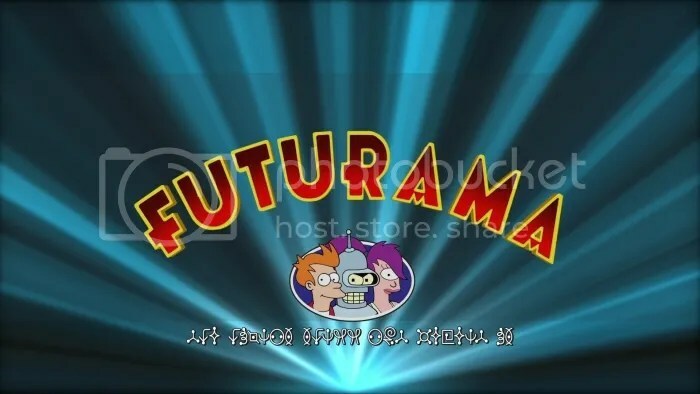 I’m talking about the alien languages that were featured in the background of the animated television show Futurama. 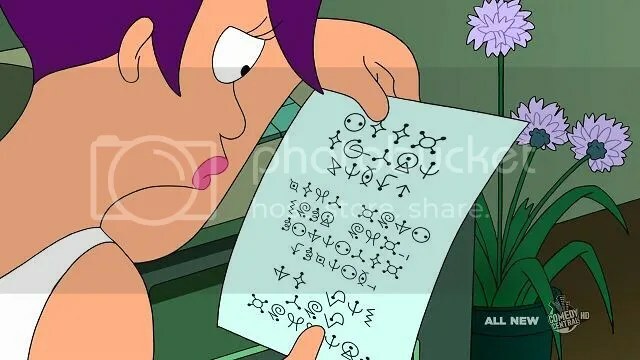 At least two ciphers have been employed by the writers and animators of the show — a third is rumored to have appeared in the fourth season of the show, but there hasn’t been confirmation of that — and they’ve proven to be an engaging Easter egg for puzzle fans. 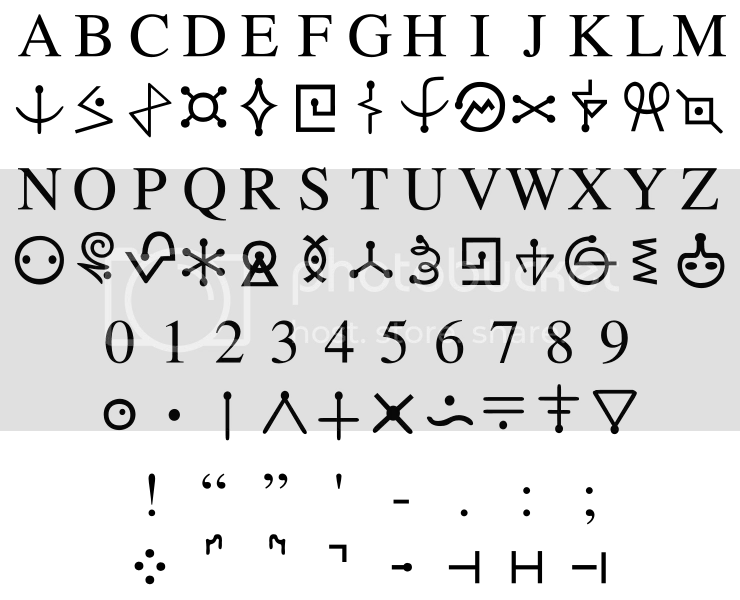 A second, far more complex encryption started appearing during the show’s second season, and it’s called Alien Language Two, or Alienese II, and it’s based on an autokey cipher. Autokey ciphers are more involved than a standard encryption, because there’s no one-to-one organizational structure. Instead, the symbol for a given letter or number can change based on the symbol that precedes it. Each symbol has a numerical value. To decode a message, the first symbol’s value is translated directly into a character (0=’A’, 1=’B’, and so on). For the remaining letters, you subtract the previous symbol’s numerical value. If the result is less than zero, you add 26. Then that number is converted into a character as before. Of course, those puzzle-lovers at The Simpsons couldn’t help but get in on the fun, using Alienese as a background gag in a reference to the show Lost. The masterminds at Futurama are definitely puzzlers at heart, and more than worthy of recognition in the Puzzles in Pop Culture library. This entry was posted in Puzzles and tagged Alienese, cryptograms, DIY puzzling, Futurama, Geeking Out, Pop culture, Puzzle to solve, Puzzlin' fool, Simpsons by gmdirect. Bookmark the permalink.